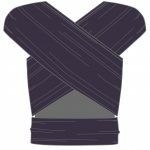 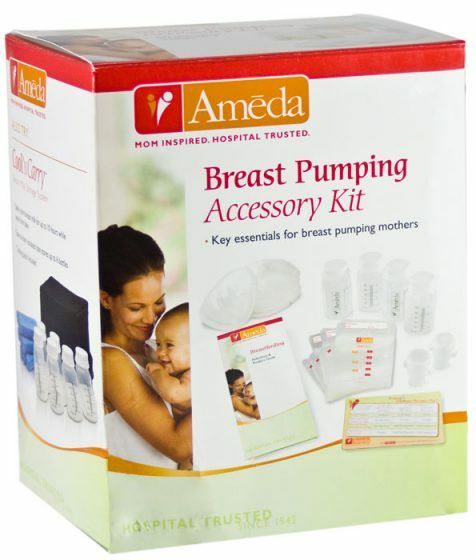 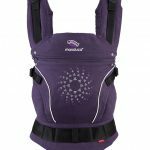 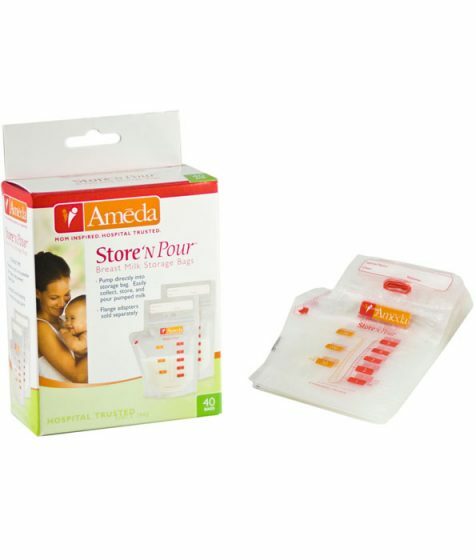 The Ameda Cool ‘N Carry Milk Storage Tote is an insulated storage cooler that allows for the easy and discreet transport of collected breast milk. 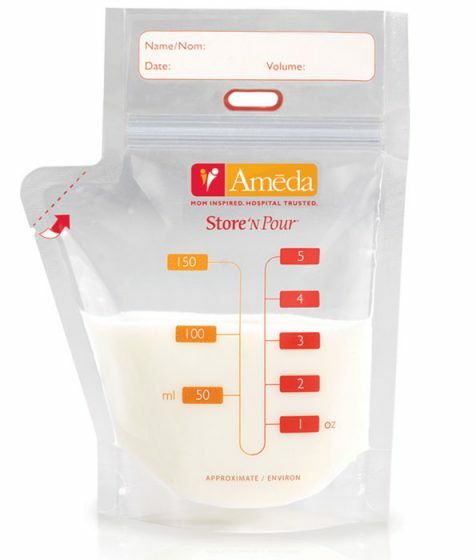 The Ameda Cool ‘N Carry Milk Storage Tote is an insulated storage cooler that allows for the easy and discreet transport of collected breast milk. 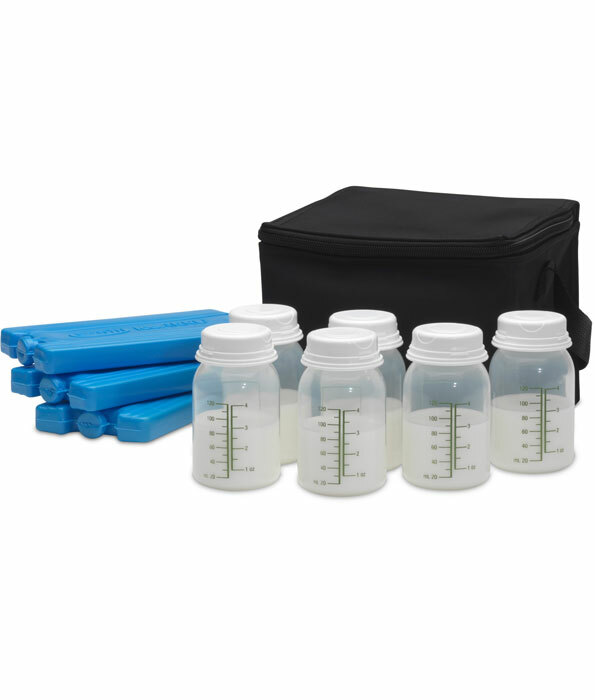 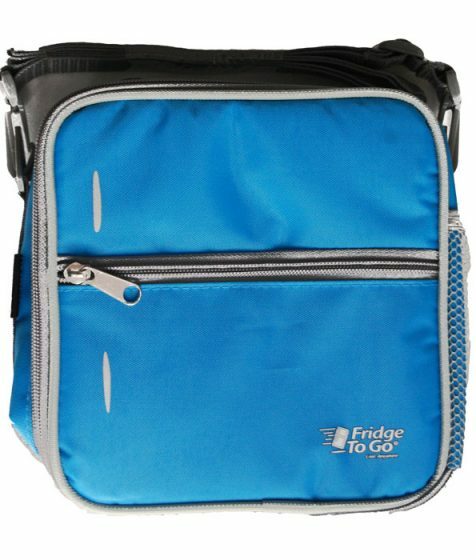 Whether you’re expressing milk at work or pumping while on the go, the Cool ‘N Carry Tote provides plenty of storage space for your pumped milk. 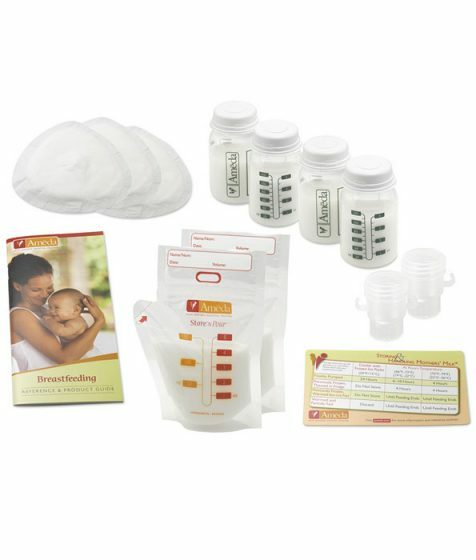 The tote comes complete with three cooling elements, six 4-ounce bottles with tops and a Milk Storage Guidelines magnet. 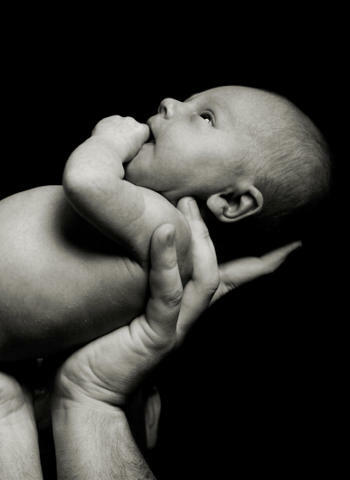 BPA & DEHP Free Bottles – The six included storage bottles are made of BPA and DEHP Free polypropylene plastic that is safe for your baby. 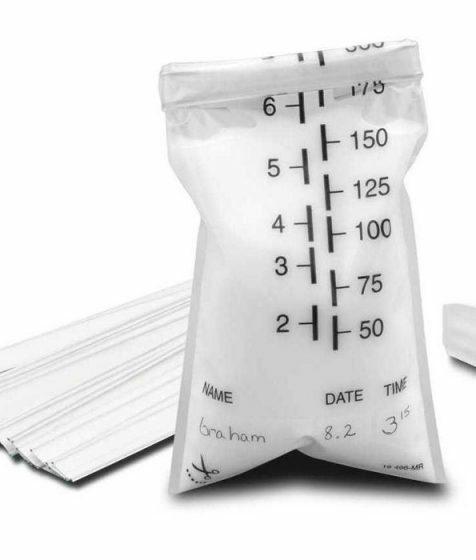 Compact, Discreet Design – With it’s sleek, compact design, this tote allows you to discreetly store and transport approximately 24 ounces of expressed milk.